The evolution of Earth's first animals more than 500 million years ago caused global warming, new research shows. Some 520-540 million years ago, animal life evolved in the ocean and began breaking down organic material on the seafloor, leading to more carbon dioxide and less oxygen in the atmosphere. 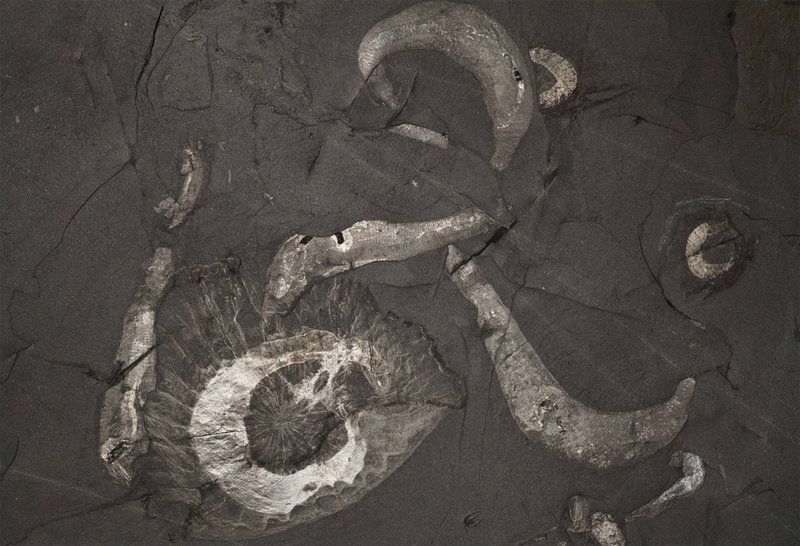 In the 100 million years that followed, conditions for these earliest animals became much harsher, as ocean oxygen levels fell and carbon dioxide caused global warming. The research, published in Nature Communications, is from the Universities of Exeter, Leeds and Antwerp, and the Vrije Universiteit Brussel. "Like worms in a garden, tiny creatures on the seabed disturb, mix and recycle dead organic material - a process known as bioturbation," said Professor Tim Lenton, from the University of Exeter. "Because the effect of animals burrowing is so big, you would expect to see big changes in the environment when the whole ocean floor changes from an undisturbed state to a bioturbated state." "We did indeed see a decrease in oxygen levels in the ocean around 520 million years ago," said Professor Filip Meysman, from the University of Antwerp. "But evidence from the rock record showed sediment was only a little disturbed." Professor Simon Poulton, from the University of Leeds, said: "This meant that the animals living in the seafloor at that time were not very active, and did not move very deep into the seabed. "At first sight, these two observations did not seem to add up." Lead author Dr Sebastiaan van de Velde, of the Vrije Universiteit Brussel, explained: "The critical factor was to realise that the biggest changes happen at the lowest levels of animal activity. "This meant that the first bioturbators had a massive impact." The researchers said this realisation was the "missing piece of the puzzle", and allowed them to construct a mathematical model of Earth around that time to look to the changes caused by these early life forms. Dr Benjamin Mills, also from the University of Leeds, who led this part of the research, said: "When we ran our model, we were surprised by what we saw. "The evolution of these small animals did indeed decrease the oxygen in the ocean and atmosphere, but also increased atmospheric carbon dioxide levels to such an extent that it caused a global warming event. "We knew that warming occurred at this point in Earth history, but did not realise it could be driven by animals." 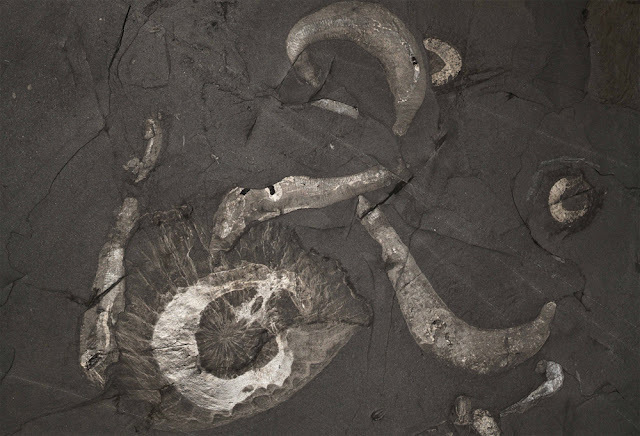 This process made conditions worse for these animals, which possibly contributed to a number of mass extinction events during the first 100 million years of animal evolution. "There is an interesting parallel between the earliest animals changing their world in a way that was bad for them, and what we human animals are doing to the planet now," said Professor Lenton, director of Exeter's new Global Systems Institute, which aims to develop transformative solutions to the challenges facing the world today. "We are creating a hotter world with expanding ocean anoxia (oxygen deficiency) which is bad for us and a lot of other creatures we share the planet with."